Every now and then we need a fresh workout programme that inspire us to keep reaching our health and fitness goals. 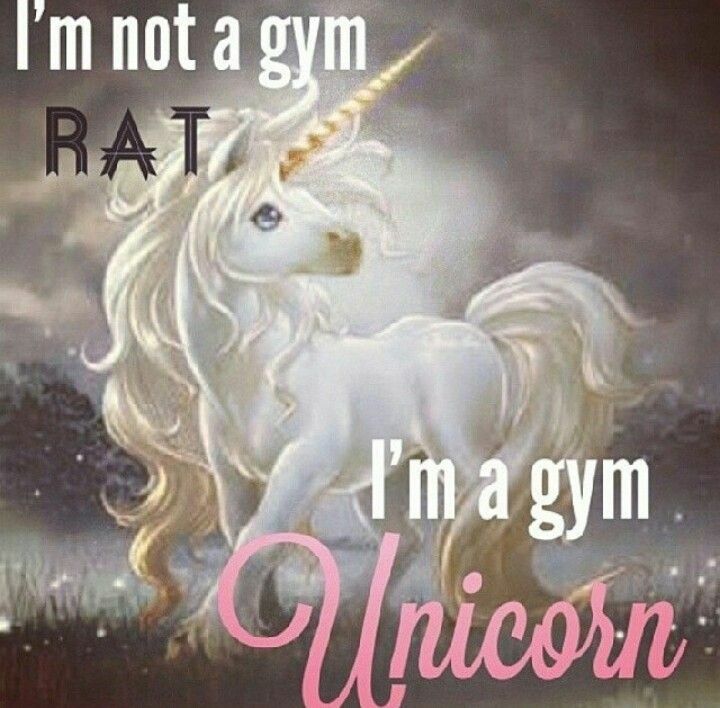 As a “gym unicorn”, I like to mix up my training to keep it fun. Training sessions can range from HIIT (high intensity interval training), weights, yoga or pilates; whatever your choice is get active and get moving. Over time you will progress, not overnight, the key is to remain consistent and dedicated; chip away the results will surface. 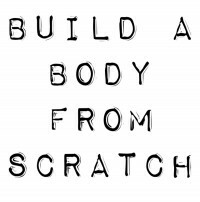 This training programme “Build a Body from Scratch”, is a 16 week programme consisting of four phases. 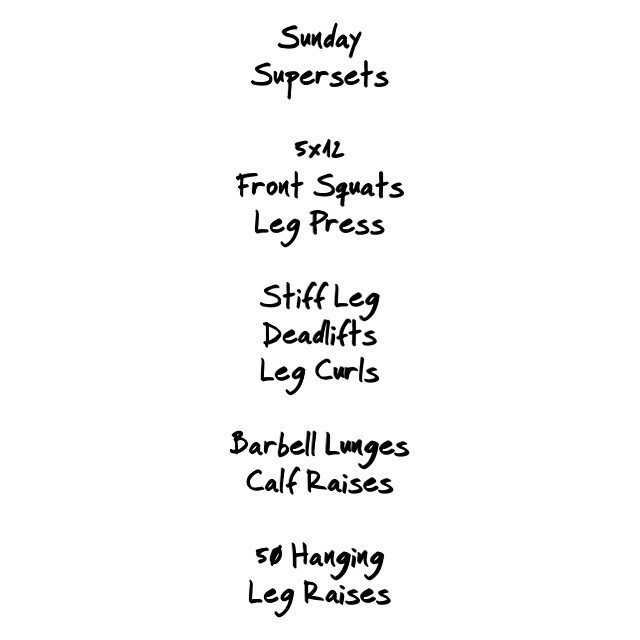 Over the next few weeks I will be posting the workout for you to follow, I am currently in Phase One. If you aren’t familiar with the exercises, you can search on youtube to watch how the exercise is performed. If you do not have certain gym equipment, google alternatives, there is always a way. 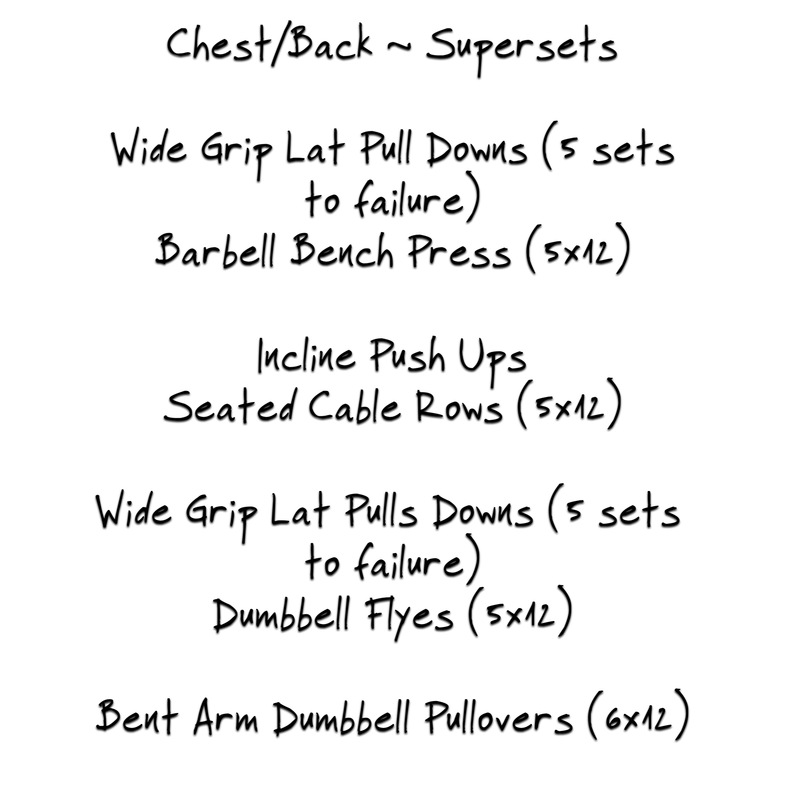 Phase one comprises of supersets. Supersets are two exercises performed in a row without rest – so be prepared to feel the burn! 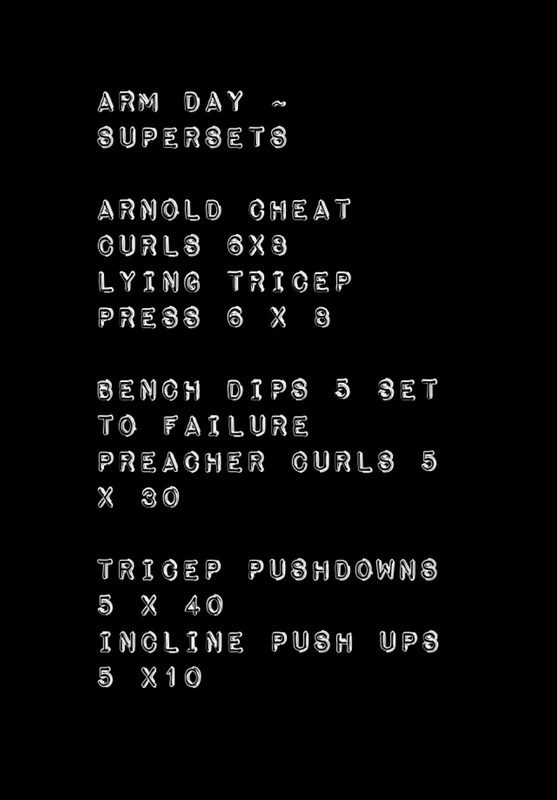 I love a workout the kills you but it will make you stronger. The programme is four days with three days rest. Rest is really important for growth and strength. So let’s have fun and remember to stay hydrated and follow a healthy eating regime. *Always remember to stretch at the end of each workout.